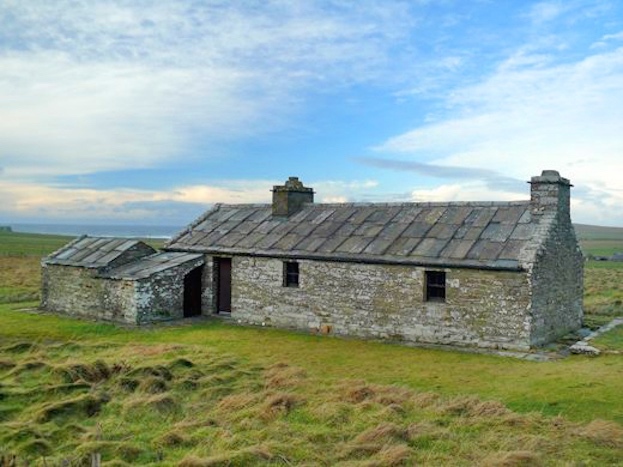 Corkaquina is a fully restored 19th century historic stone cottage with a story to tell sleeping two to four people, situated in a picturesque rural location overlooking Marwick Bay in Birsay. Built well over a century ago it has been sympathetically restored to recreate all its original charm. Situated in its own private grounds of "natural" grassland providing a valuable habitat and breeding ground for a variety of wildlife. Nearby are The Loons and Marwick Head RSPB bird reserves. 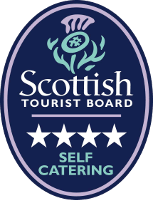 The two bedroomed cottage has been sympathetically restored with meticulous attention to detail, retaining the original stone walls and traditional flagstone roofing. Internally the exposed roof timbers, stone chimney and flagstone flooring ensure a charm and relaxing ambiance only found in an historic cottage. The cosy under floor central heating ensures you are kept warm during your stay. 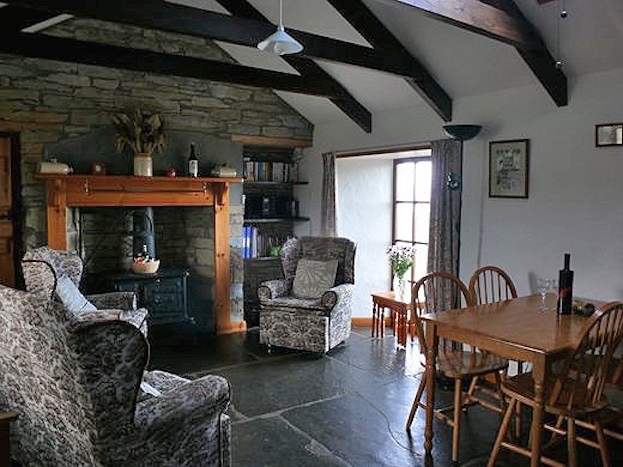 The heart of the cottage is the comfortable living area, dining area and fitted kitchen. 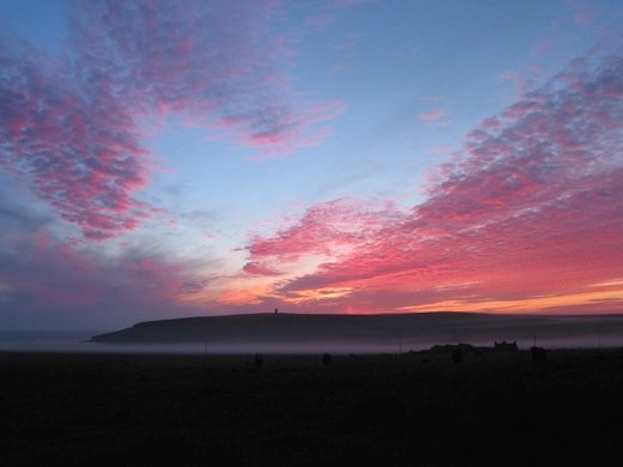 A picture window lets you savour the magnificent skies and magical sunsets over Marwick bay. 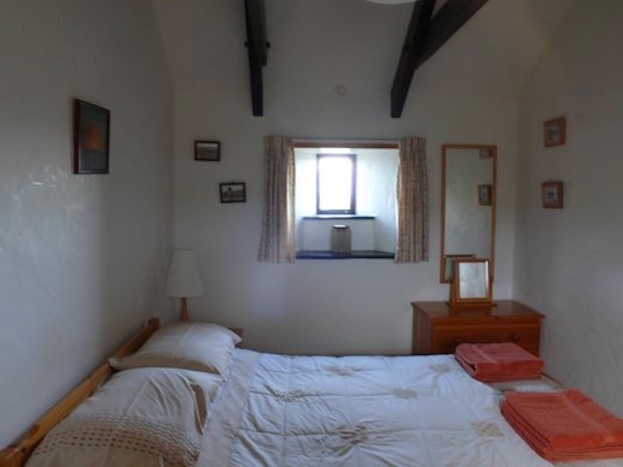 In the "ben end" there is a double bedroom. A second bedroom with two bunk beds, and a shower room completes the accommodation. Relax amongst the birdsong of the lark, oystercatcher and curlew, or the rare corncrake during the long summer evenings. Hen harrier and other birds of prey are regular visitors. Take time to appreciate the changing notes of the sea against the rocks nearby and enjoy occasions of virtual silence. From the cottage take a leisurely walk around the shore, and visit the old fishermen's huts of days gone by. Or take the cliff top walk to Kitcheners Memorial to study the bird life and maybe even spot a puffin. Visit www.birsay.org.uk to see the many places of interest to explore in Birsay - the ancient capital of Orkney. Slightly further afield Skara Brae, the World Heritage Site, and Stromness are well worth a visit. The local shop is just one mile distant and Dounby village only five. A number of local pubs and eateries are within a short drive. The outhouse provides a washroom with automatic washing machine and a store for bikes, walking or fishing gear etc. 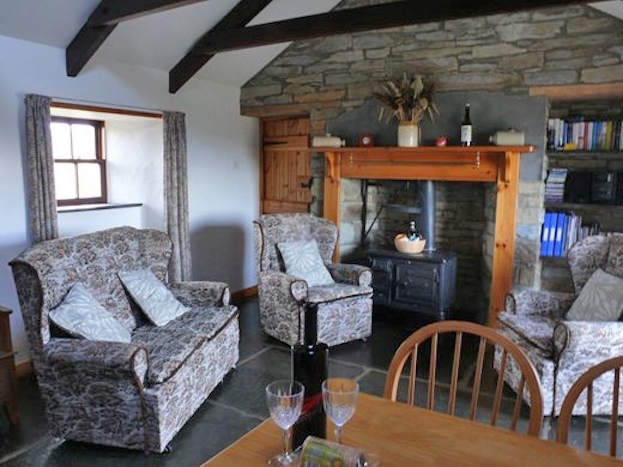 The cottage is equipped with Broadband Wi-Fi, DVD and Hi Fi with ipod dock. 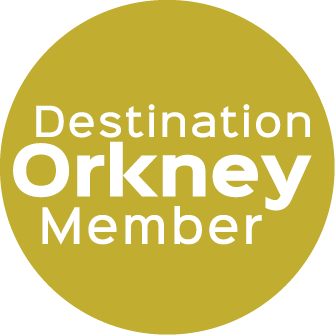 An Orkney welcome pack awaits you on arrival.